Want a totally steep low-pass filter? Sure. 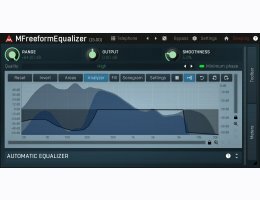 This plugin can do just anything thanks to spectral processing. 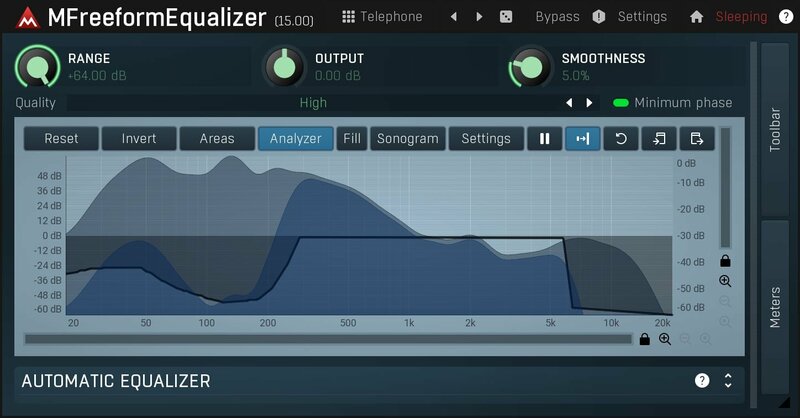 The audio quality may not reach the levels of our high end parametric equalizers, but sometimes you just need to do something otherwise impossible.